Ove (Lassgard) is a recently widowed, retired and isolated man with strict principles and a short fuse. 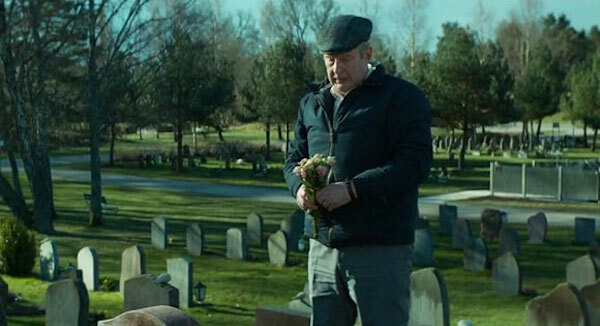 He passes his days grumpily enforcing housing association rules (and a few he has made up himself) and visiting the grave of his wife Sonja (Engvoll). New neighbours – pregnant Parvaneh (Pars) and her lively children – are the last thing Ove thinks he needs, and soon incur his wrath. 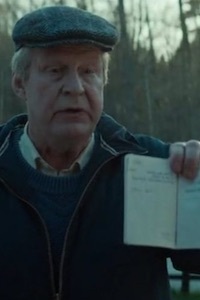 But an unlikely friendship blooms and, told in flashback, Ove’s past happiness and heartbreaks come to light. This Best Foreign Language Oscar nominee is a wistful, heart-warming reminder that life is sweeter when it’s shared.